It is no coincidence that today is World Quality Day. The long process of converting to ISO9001:2015 is the cumulative hard work of many people throughout the organisation. 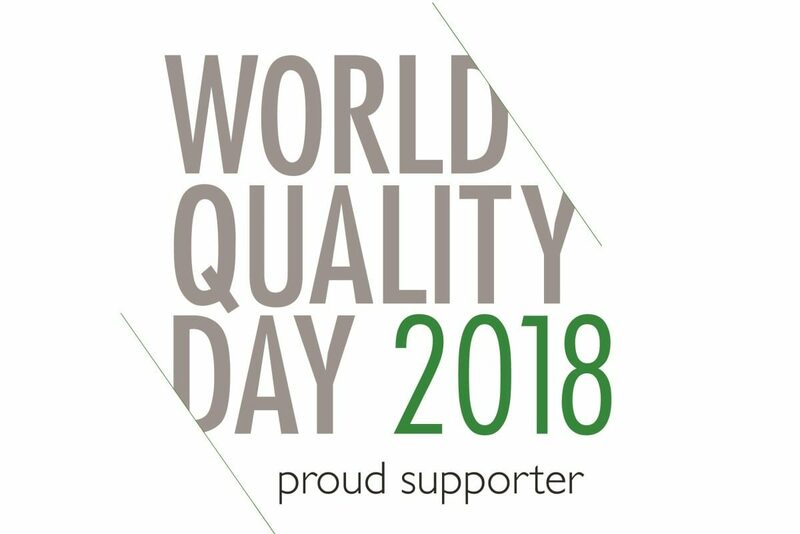 With today being World Quality Day, it gives us great pride to talk about quality throughout the company and the efforts to enhance our reputation in the marketplace. The new ISO9001 Quality Management standard was released in September 2015 and organisations were given three years to complete the transition process ending in September 2018. 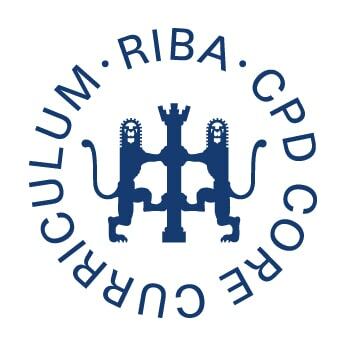 We achieved the standard back in March, but because of our renewal this month, were given an interim certificate, and now have our full three-year certificate. The ISO9001:2015 standard is a great evolution from the previous standards and the new High-Level Structure (HLS) in this standard and other new iterations of other standards provide a framework for not just Quality Management but for the overall Management of the organisation. The greater emphasis on Top Level Management involvement can only help with buy-in to the standard, although at Stressline this has never been an issue as the company Integrated Management System (IMS) has always been championed and driven by the Senior Management team and in particular the Managing Director and his passion for the IMS to be used as a tool to enable managers to manage their area of responsibility has been made more transparent by the introduction of the new standard and the greater emphasis of Risk-Based thinking. This new standard means a lot for our customers too. 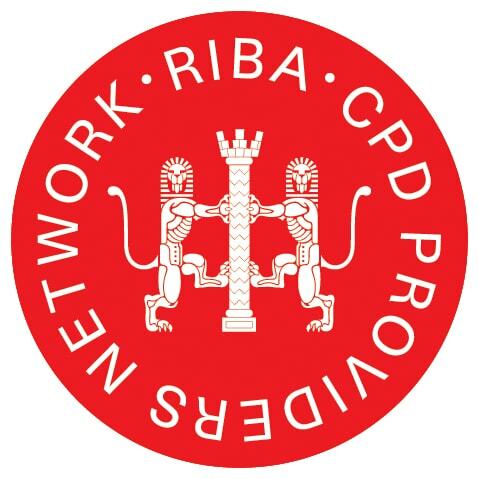 They can be assured that we take quality seriously and that we can provide high-quality products and services consistently whilst meeting regulatory requirements.